Enniscorthy were crowned Leinster League Division 1A champions on Saturday after a convincing 28-6 home win over Kilkenny, while the following day Suttonians won Division 1B and North Meath secured the Division 3 title. It is the Wexford club's second time to win Division 1A, the last time as recently as three years ago and they will be hoping to go one better than in 2016 when they commence their quest to reach the All-Ireland League via the AIL Round Robin at the end of March; on that occasion they agonisingly lost a play-off in Sligo when they conceded a last-minute try. On Saturday, they were forced to come from behind in Ross Road as Kilkenny's young centre Jack Walsh struck early with a pair of first-quarter penalty goals for the visitors but out-half Ivan Poole responded with a trio of similar kicks before the break to leave the home side 9-6 ahead at half-time. The hosts dominated the second half with centre Killian Lett grabbing himself a pair of touchdowns before lock forward Tom Ryan completed the scoring with a late try. Gorey cemented their grip on second place with a 26-13 home win in Clonattin over Boyne, a result that pushes the Drogheda club ever closer to the relegation trapdoor as they are eight points adrift of safety with only two games remaining. 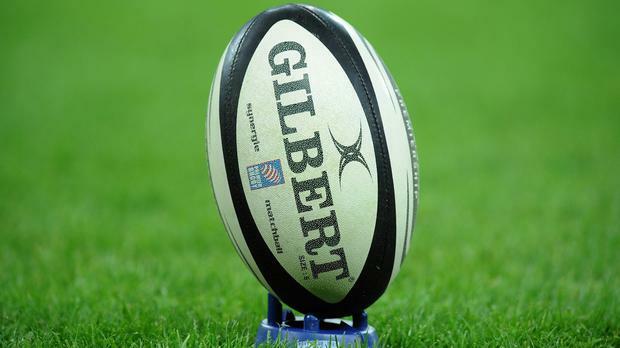 Suttonians completed a successful Division 1B campaign by securing the losing bonus point they needed in an 11-7 defeat to secure the title at second-placed Longford on Sunday. Winger Will Lyons scored the important try early in the second half for the visitors after the home side had led 6-0 at half-time and Suttonians will now return to Division 1A after narrowly missing out on promotion a year ago. North Kildare are relegated after their 51-0 loss on Saturday away to Monkstown, who now trail Longford by a mere point in the battle for the promotion play-off spot.